Store opening times may vary. If you are making a journey to visit a specific store, please check opening times with the retailer. Rotherham Central Railway Station is situated in the centre of Rotherham. Parkgate Shopping buses operate a regular bus service from Rotherham Town Centre to Parkgate Shopping every 12 minutes. The service runs from 8.00am until 16.00 Monday to Saturday. To download a bus timetable, click here. Our ATM machines are located in the Nando’s/Subway development – alternative machines are also located in Morrison’s and Wilko’s for your convenience. Baby feeding facilities are available at Asda Living, Costa Coffee, Mothercare and Marks & Spencer. Parking at Parkgate Shopping is FREE and we have 2,000 spaces available, including spaces designated to Blue Badge holders and parents with young children. Customers are able to park between 8.00am - 11.00pm each day. The M&S and Morrisons car parks are open from 8.00am and all others are open from 8.45am - 11.00pm. The car park is operated by TPS UK. If you would like to get in touch with regards to any queries about the car park, please phone 0845 2573540. For further information, you can also visit the TPS website. Pixifoto is the UK and Ireland's biggest, most trusted and popular baby, child and family portrait photography specialists. Pixifoto is located within Mothercare. 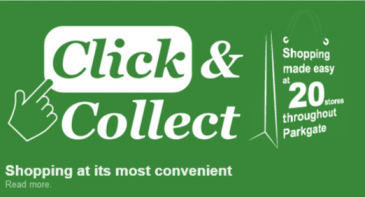 A range of stores within the shopping park offer a Click & Collect service - please see our 'Shops' page for more information. For Lost & Found, please contact the security office or email Customer Services. Parkgate Shopping Park offers a free BT Wi-Fi service so you can surf while you shop. Wheelchairs are available to borrow from our security office. 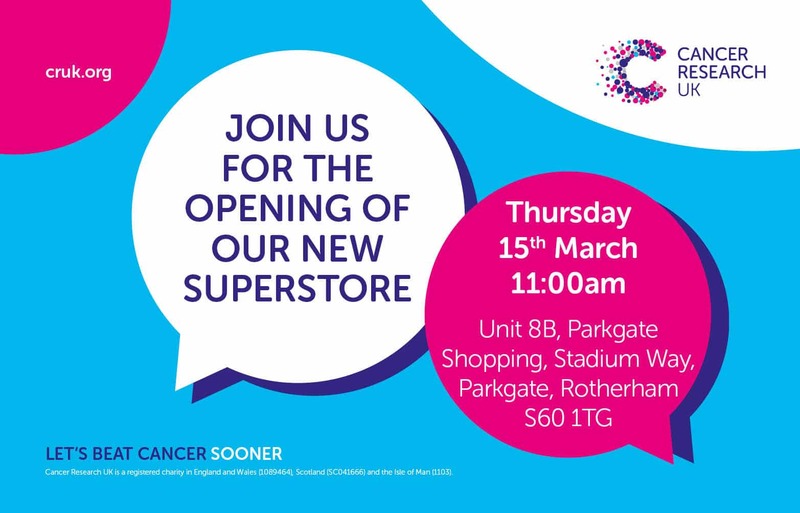 Coming Soon to Parkgate – Launch Date 15th March! 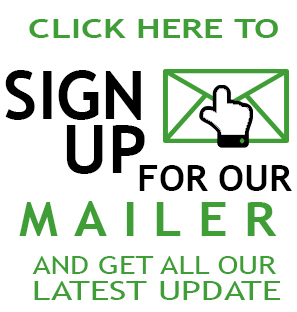 If you want to keep up to date with all the offers & promotional events from our retailers, sign up here to our quarterly mailer.